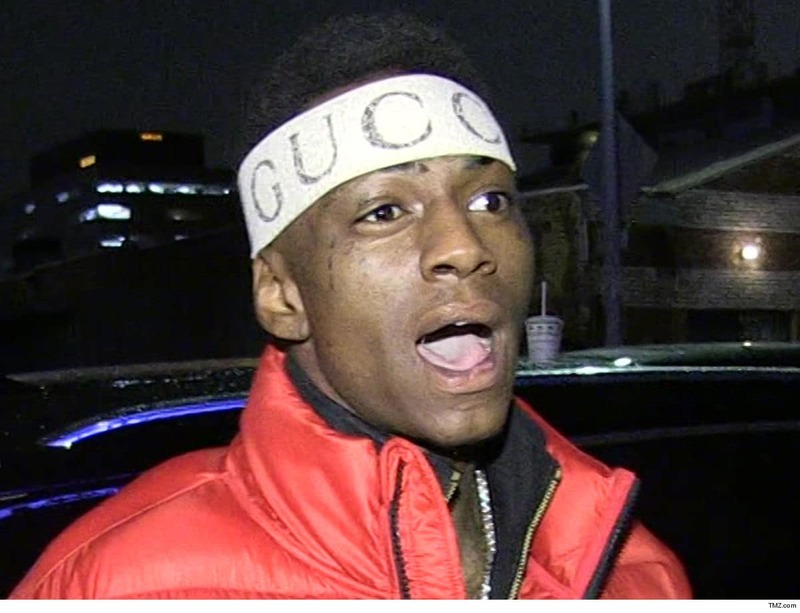 Soulja Boy‘s has a brand new 5-figure headache to distract him while he sits in jail for the next 2 weeks or so … it’s a potential lawsuit for skipping out on a recent concert. The legal threat’s coming from a promoter named William Hicks, who claims Soulja accepted $8,750 as payment for a gig last weekend in Birmingham, Alabama. Hicks says, in a letter fired off to Soulja’s camp, the money was wired back in January … but the rapper was a no-show. According to the letter, obtained by TMZ, Soulja waited until hours before the show to cancel … which totally screwed Hicks. He says he’s out money for booking hotels and lost profits on the show itself. He called out Soulja on social media and, of course, SB responded savagely. Hicks wants Soulja to cough up at least $25k for his troubles … or face a lawsuit. We’re guessing Soulja hasn’t seen the letter yet, because he’s behind bars. As we reported … he was arrested Thursday after a judge found he violated probation. He’s going to remain in custody until a hearing scheduled for April 30 — and that’s already forced him to cancel at least 2 scheduled shows. It remains to be seen if he gets sued for those. Luke Walton’s Attorney Slams Accuser, You Have No Evidence!